Tradesman often have a lot of gear, tools, and equipment that’s necessary to complete their jobs, and these items can take up a lot of space. It won’t take long before your backyard shed is overflowing, so invest in tradesman storage from Storage Quest instead. Most tradesman also use a ute or trailer to transport their equipment and tools to each job site. 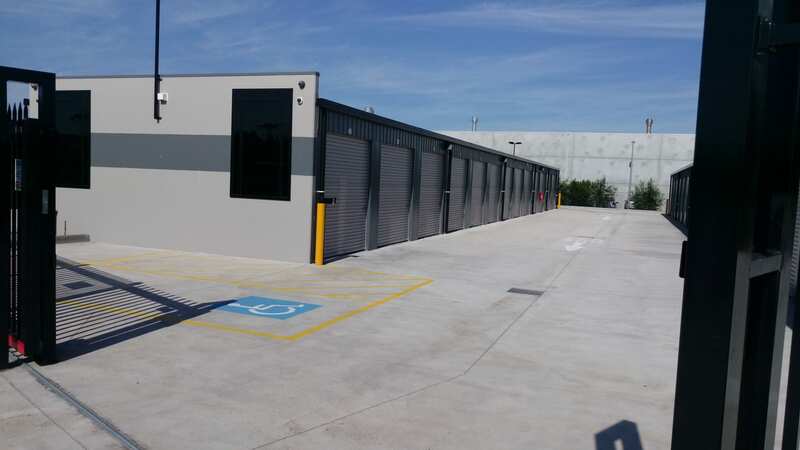 With the eight metre wide driveways, you can drive your ute or trailer right up to your unit easily. 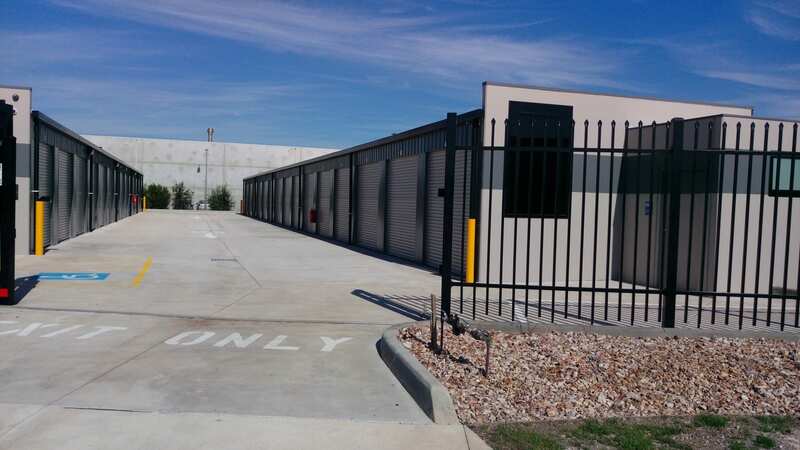 Our Deer Park Storage facility is conveniently located to service the storage needs of tradesmen in Caroline Springs, Cairnlea, Ardeer and surround areas.